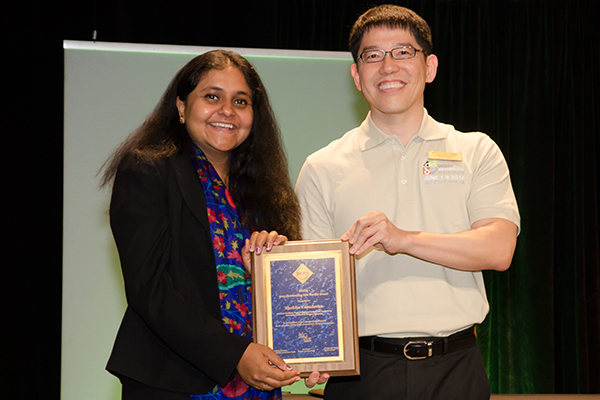 Prof Vasudevan wins the ACM SIGDA outstanding new faculty award. The award is given by ACM SIGDA to one junior faculty member who displays outstanding potential as an educator and/or researcher in the field of EDA. Many thanks to my students and collaborators for their role in this recognition.